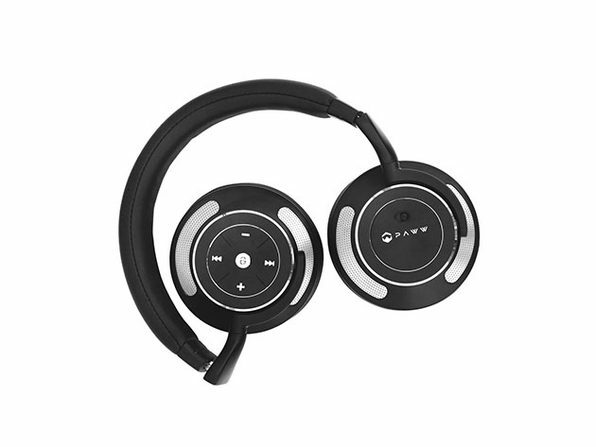 We have a deal on a pair of Paww WaveSound 3 Noise-Canceling Bluetooth Headphones. These wireless, over-the-ear headphones feature active noise canceling using multiple microphones. They’re $74.99 through our deal.